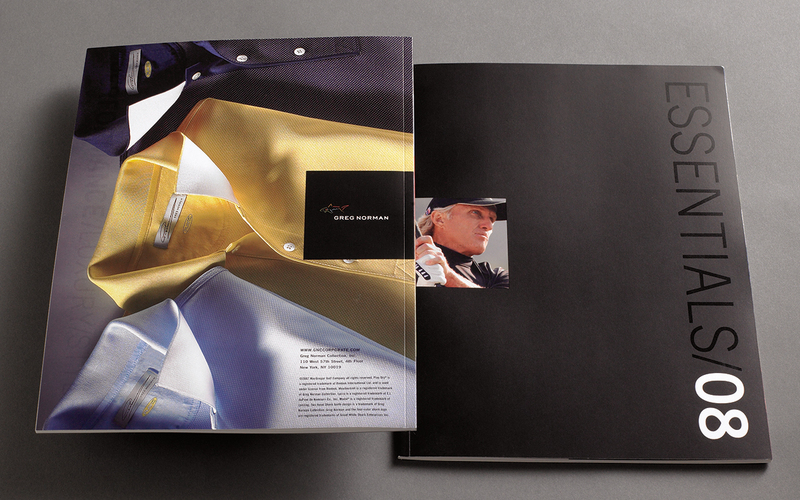 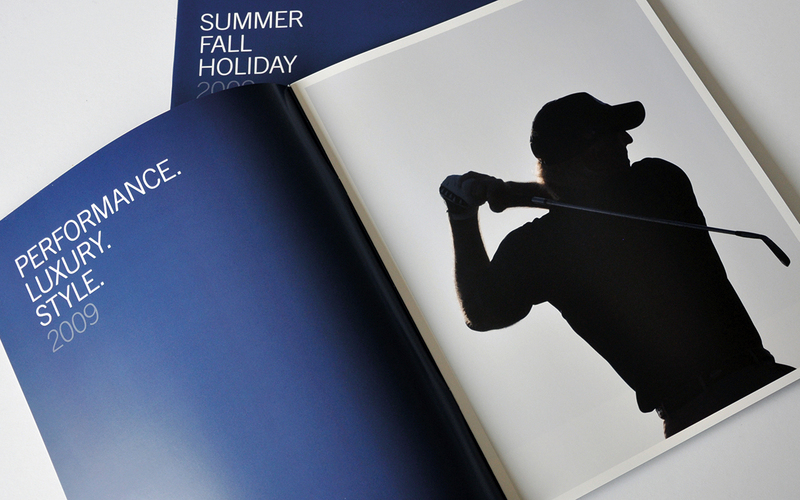 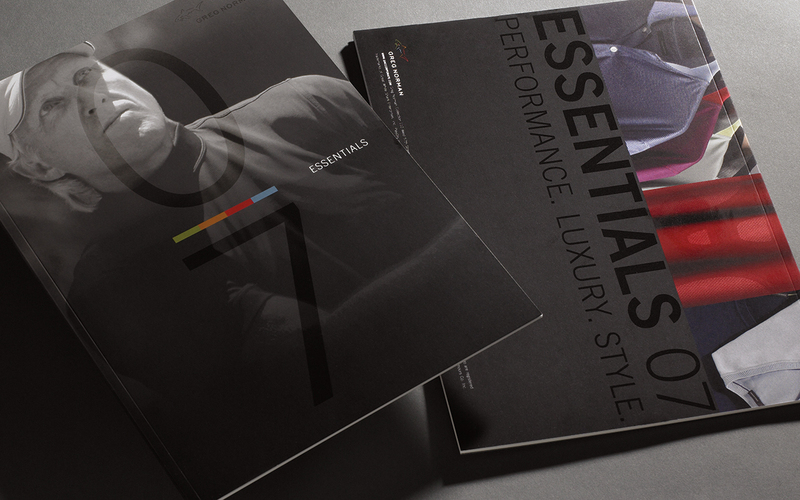 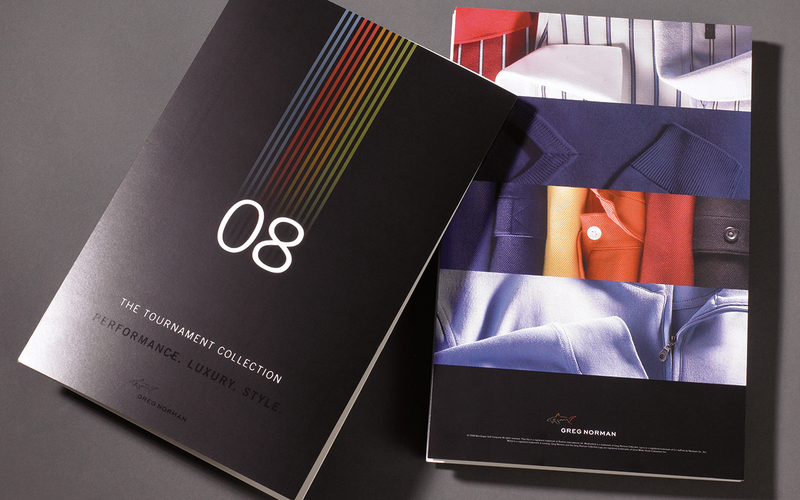 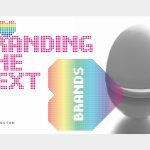 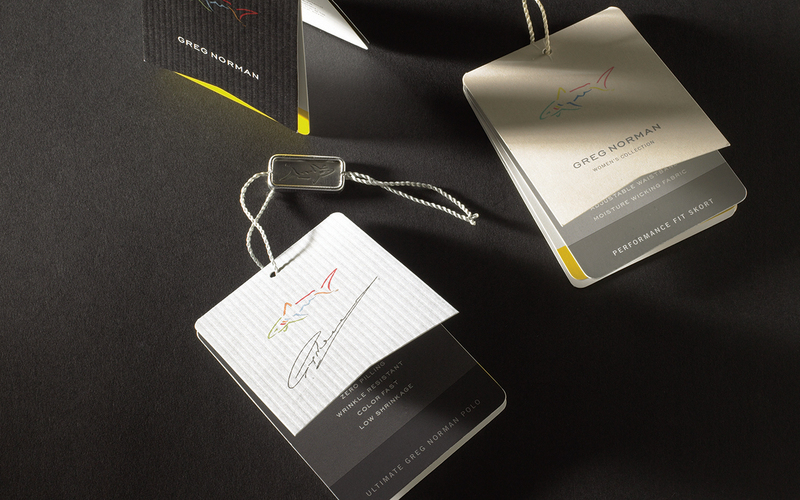 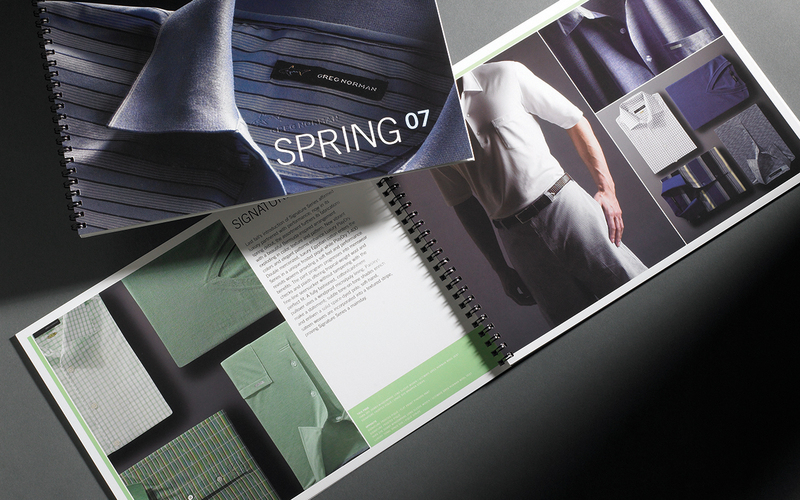 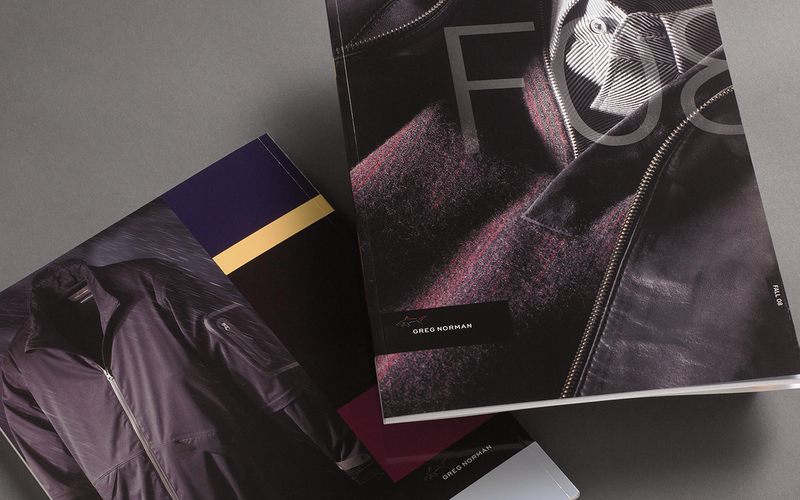 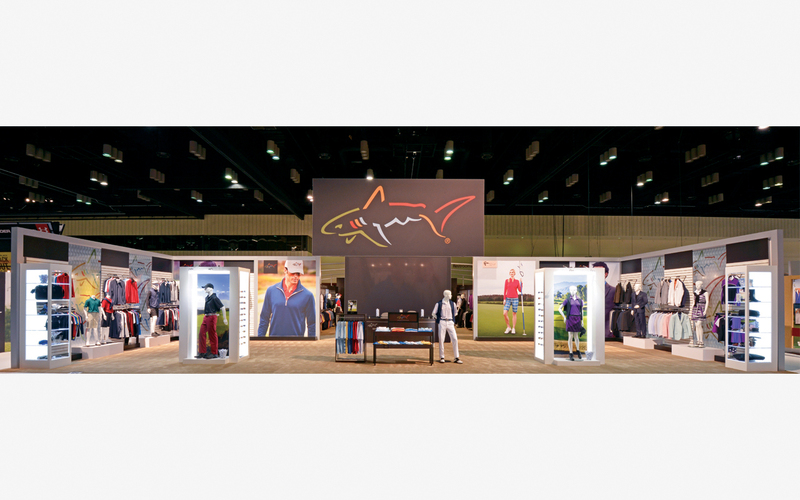 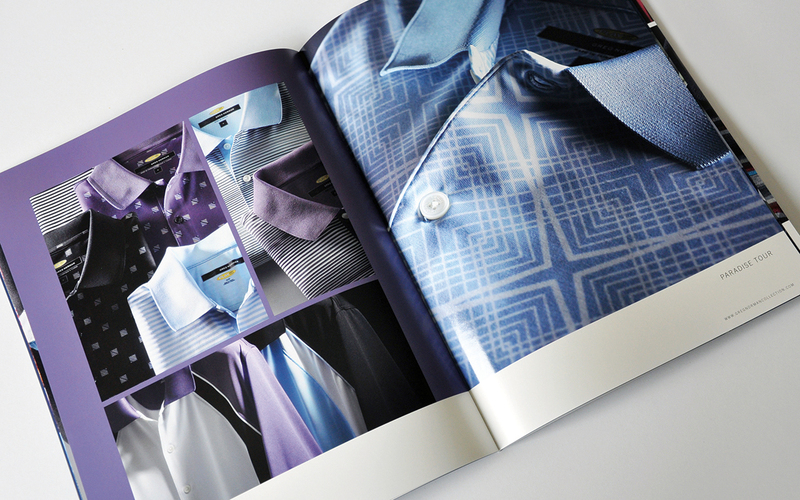 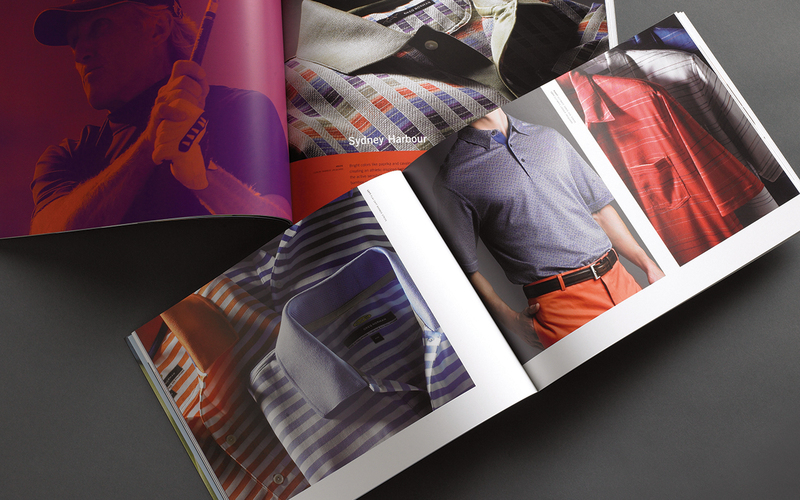 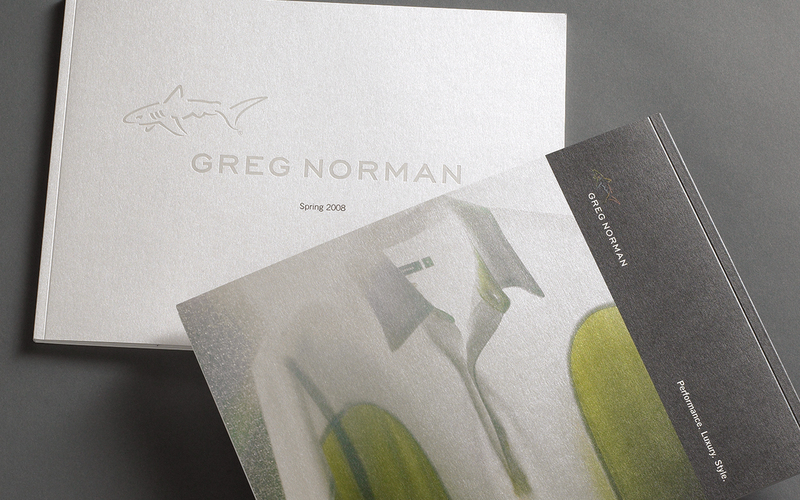 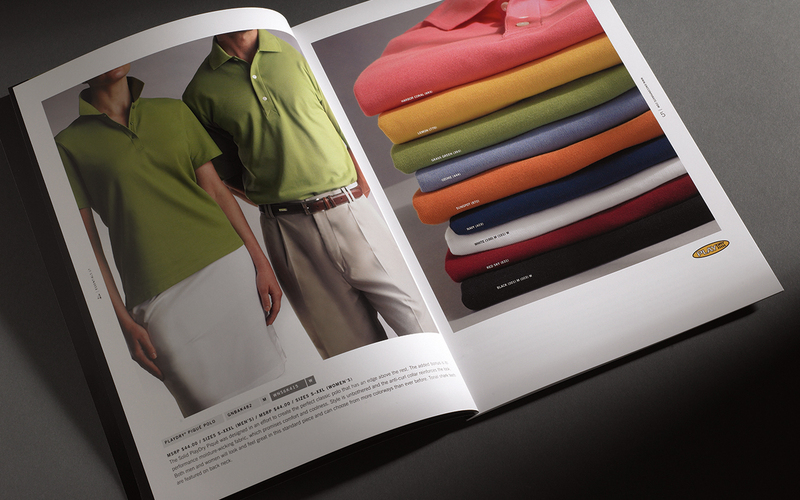 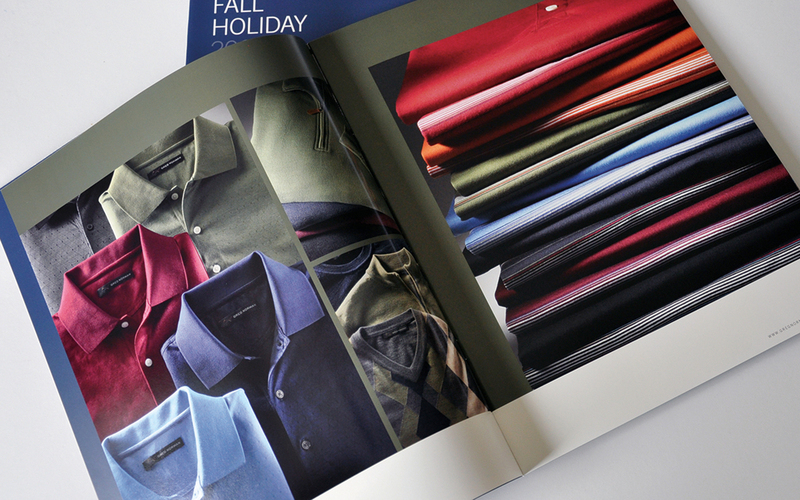 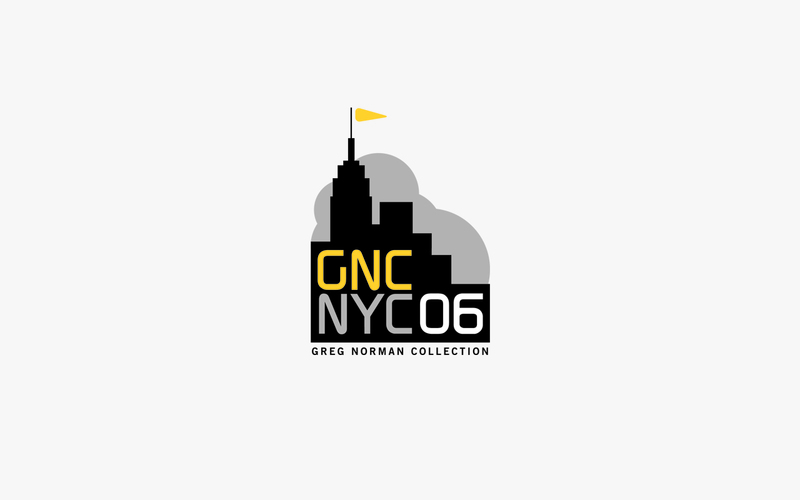 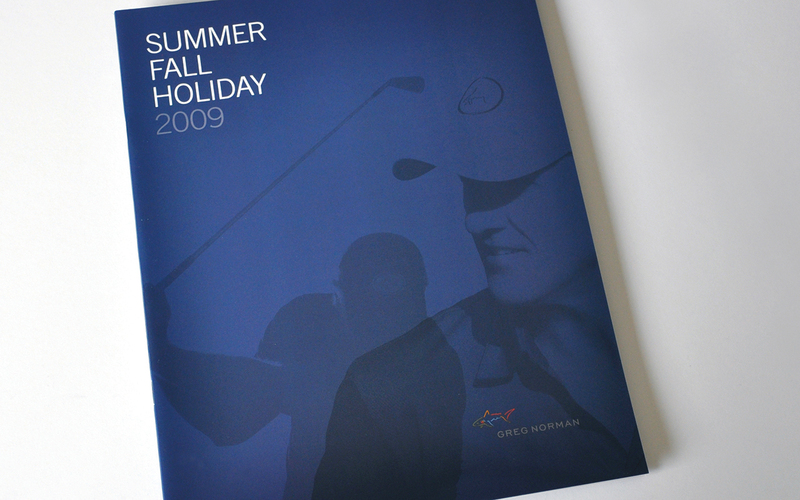 We created a new visual identity for Greg Norman Collection, catalogs, advertising, image galleries, hang tag systems, environment displays and logos used across the globe by foreign divisions and partners. 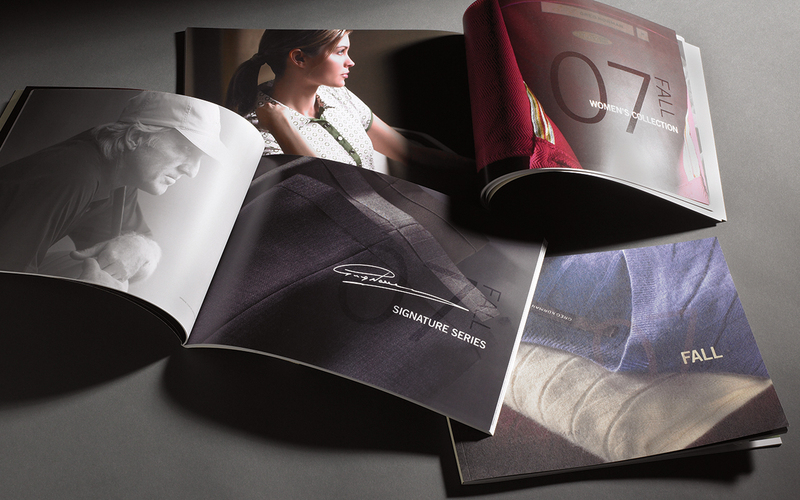 The new look began rolling out in 2004 based on the company’s commitment to luxury, performance and style. 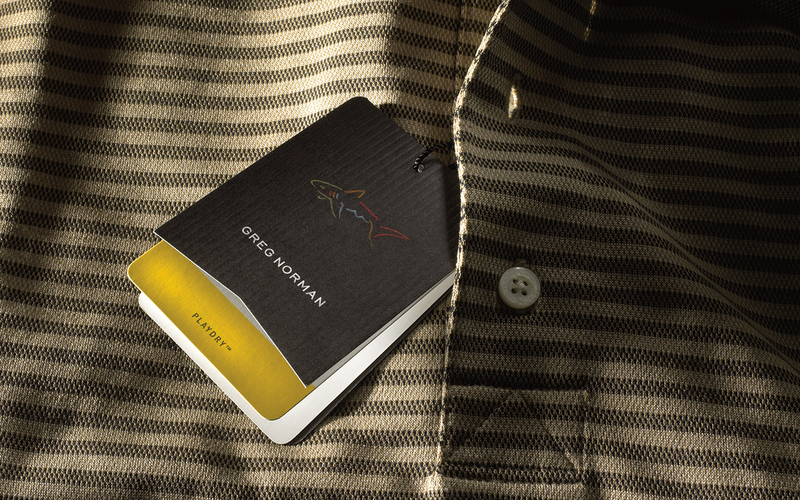 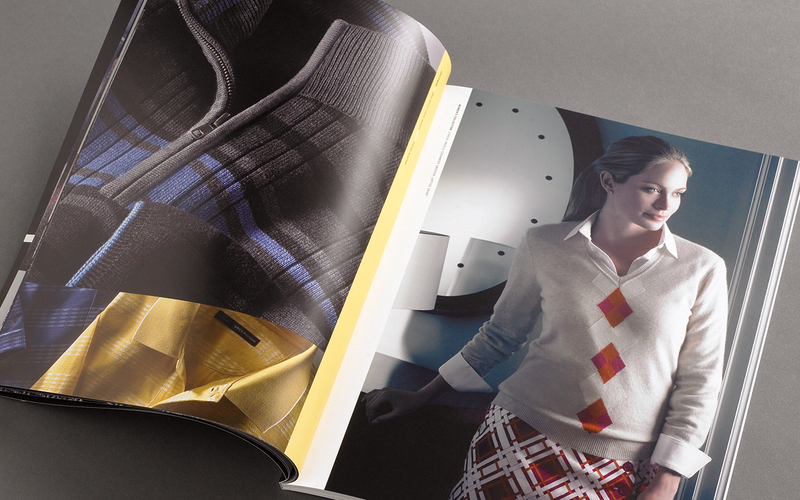 The new fashion photography helped Greg Norman Collection establish a singular image in the sports apparel industry and brought the quality of the identity and product into balance.